The Democrats caved in and voted to reopen the government for 1 month. 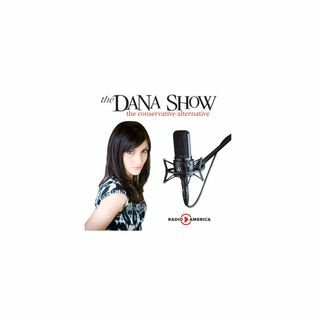 Dana compares the government shutdown to the one in 2013 and how it’s different. Hollywood is redoing one of Dana’s favorite movies, and she is not pleased. The text messages between FBI agent Peter Strzok and Lisa Paige aren’t available anymore. Amazon opens their first store in Seattle. The Democrats favorability is declining after forcing the government to shut down. The media covered the Women’s March much different than ... See More the March for Life. Megyn Kelly responds to Jane Fonda’s attacks on her plastic surgery.